Councilmember Herbold invites you to join her this Labor Day to celebrate the history of Labor and support the Labor Achieves of Washington. The third annual Poker Run… Wait what’s a Poker Run? A poker run is a motorcycle rally (cruisers, tiddlers (under 250 cc), sport bikes, scooters, all that ride are welcome) that people ay a small entry fee to participate, the participants visit multiple sites, they each collect a playing card at each site, and at the end the participants compare their hands and whomever has the best hand wins a prize. This is the third annual Poker Run hosted by Councilmember Herbold, and winning hands win prizes from local unions and vendors. A $20 entry fee will go to support the Labor Archives of Washington. The ride is all on largely empty city streets the morning of Labor Day, speed limits are all under 40 and is very friendly to smaller bikes and scooters. Re-route is up California across from West Seattle Ferry, and on to Fauntleroy. 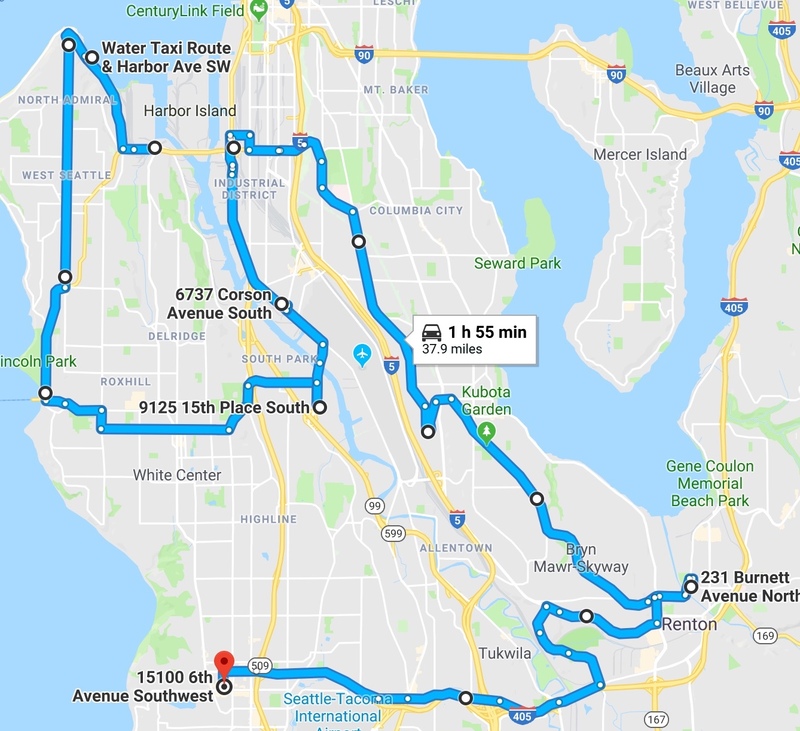 In the interest of putting a little West Seattle coastling on the route, I've added Marine Drive after Fauntleroy. Riders will draw a card at each waypoint. Draws will be recorded on a rider card. Duplicate draws will result in a "Rider's Choice" pick (a wild card of sorts chosen on the spot). Standard poker hand rules apply. Prizes for Top Hand, Second Highest Hand, and Top Hand Scooter Rider.